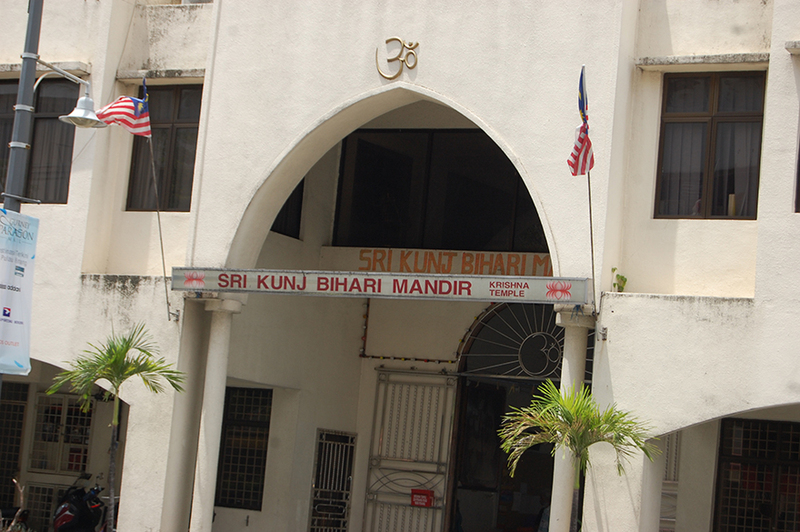 224, Shri Kunj Bihari, Penang Road, Georgetown, 11600 Penang, Malaysia. 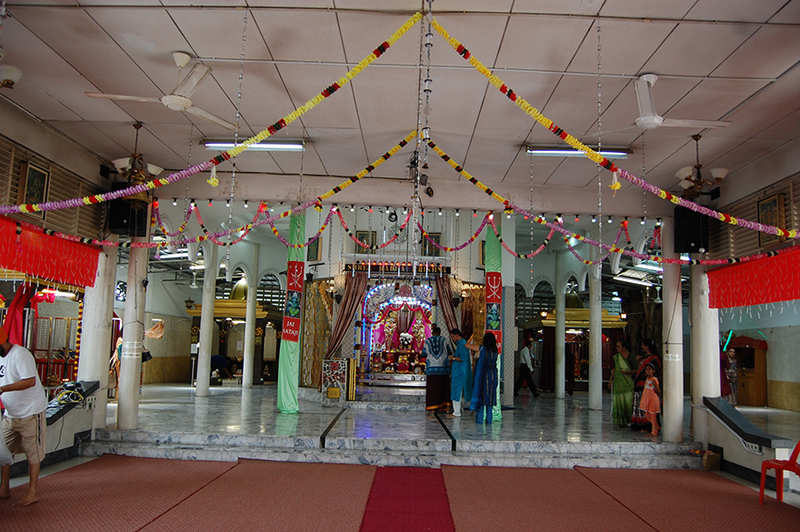 The Sri Kunj Bihari Mandir, also known as Krishna Mandir (Temple) as well as Thakorwadi, is the first (and probably only) Northern Indian temple in Penang. It was built in 1835 after receiving an endowment from the Hindus from Bihar in North India in 1833. The temple came under The Hindu Endowments Board in 1906. 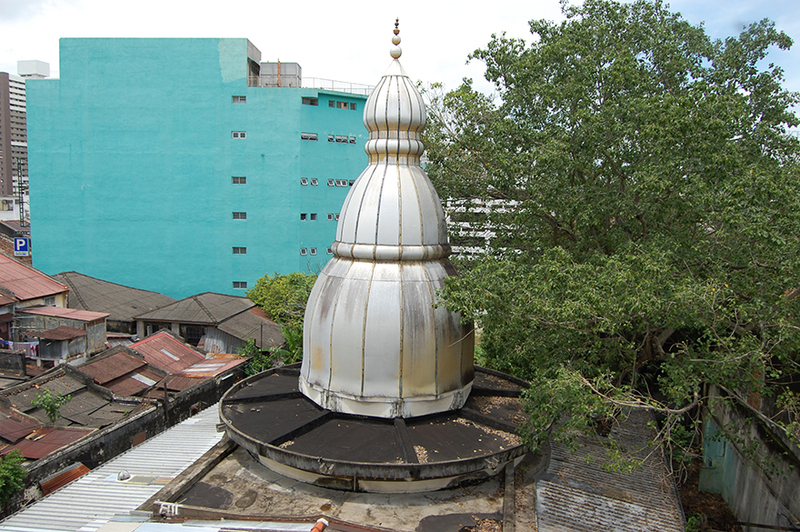 From then onwards this temple has been administrated by the management committee appointed by the Endowment Board. At that time, the area around the temple was a settlement for the North Indian community comprising the Punjabis, Gujaratis, Sindhis, Bengalis and Uttar Pradeshi Bhaiyas. While the lineage of priests serving the temple going back to its founding years have been lost to time, oral testimony has allowed the temple authorities to trace its roots back to the early 1900’s. One of the earliest known priests of the Sri Kunj Bihari Mandir was Pandit. 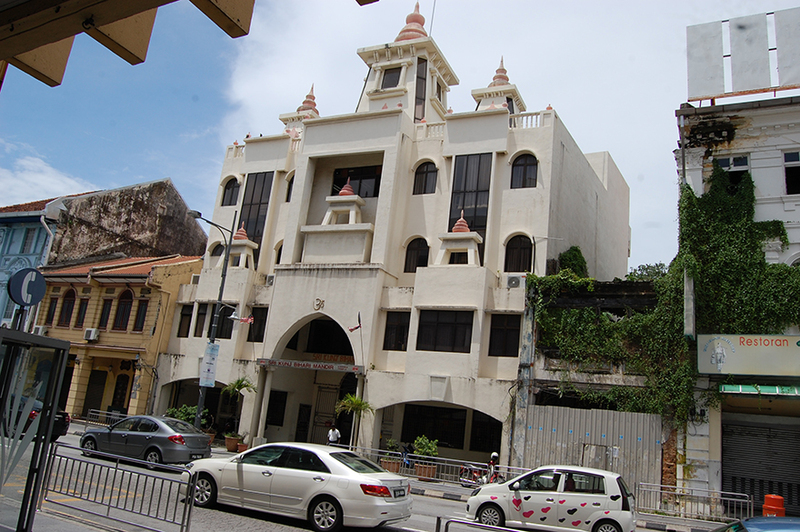 Sri Charan Bhatacharjee born in 1866 and arrived in Penang in 1904.